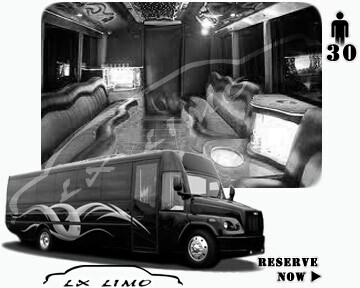 Nashville party bus provide supreme vehicles, highly acclaimed service, and friendly professional drivers. 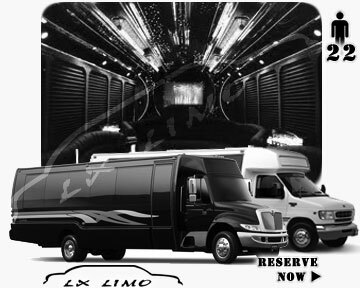 With our largest party bus fleet in the state you we are confident you will find bus that will fit your requirements. 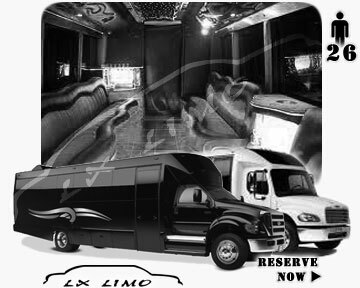 All of our party buses are equipped with wet bar, supreme sound system, flat screen TVs, premium leather seating and amazing lighting. There are also options for dance floors and poles, just ask our associate. 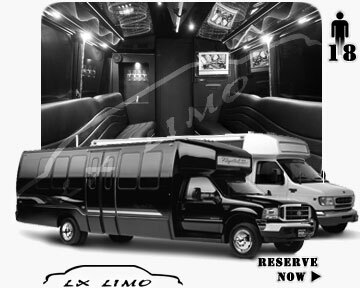 Nashville Party Bus services all areas in Nashville and within 3 hours of Nashville.